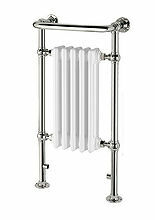 The Valerian 7 towel rail radiator is a very traditional style that will still look great in contemporary or traditional surroundings, the design is the epitome of decoration and craftsmanship combined with an elegant towel rail. 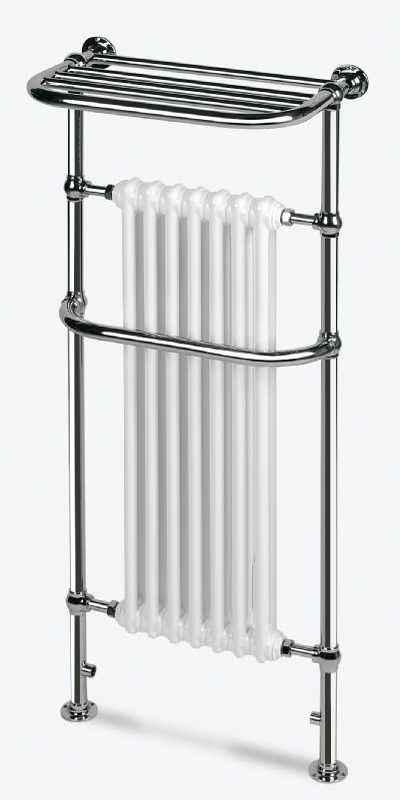 The Valerian 7 towel rail provide a bathroom feature that is both practical and attractive and measures 1500h mm x 600w mm. 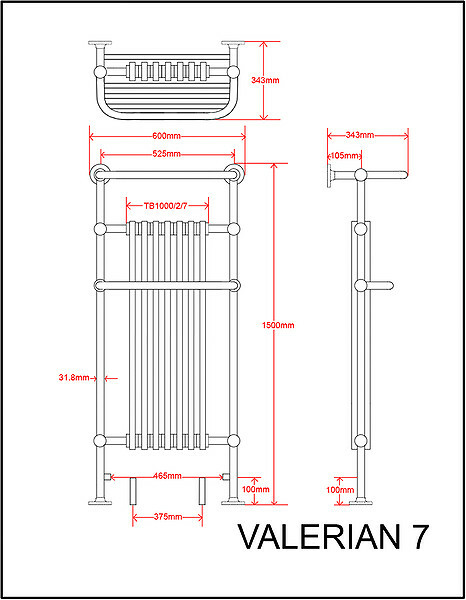 Centre to Centre: 525mm / 20.67"
Tapping Centres: 465mm / 18.31"
Valve Pipe Centres: 375mm / 14.76"
Wall to Centre Tapping: 105mm / 4.13"
Overall Projection: 343mm / 13.50"